Terry says to be careful around sandhills or they will walk right up and pick your pocket. LOL! I'll keep that in mind! 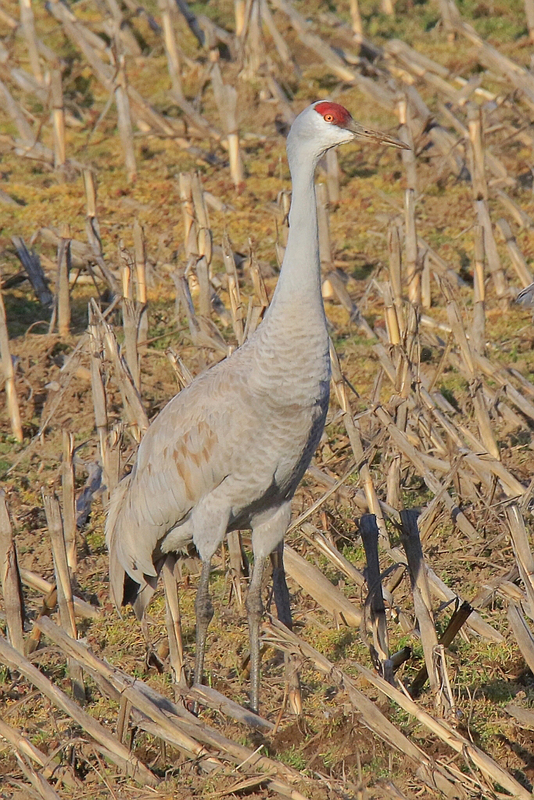 The Omaha World Herald reports today, March 30, that record numbers of cranes are roosting along the Platte this year. This is the 7th week of the migration and so far it is a record breaking 659,870 birds. The number doubled since last week. Wow! That'd be a sight to see! There were maybe 400 or so down near Vancouver. But being able to get close to them really made my day! Great shots, Rocky - Those guys are so photogenic!!! Thanks, Terry! They really are! Nice images and beautiful birds too. 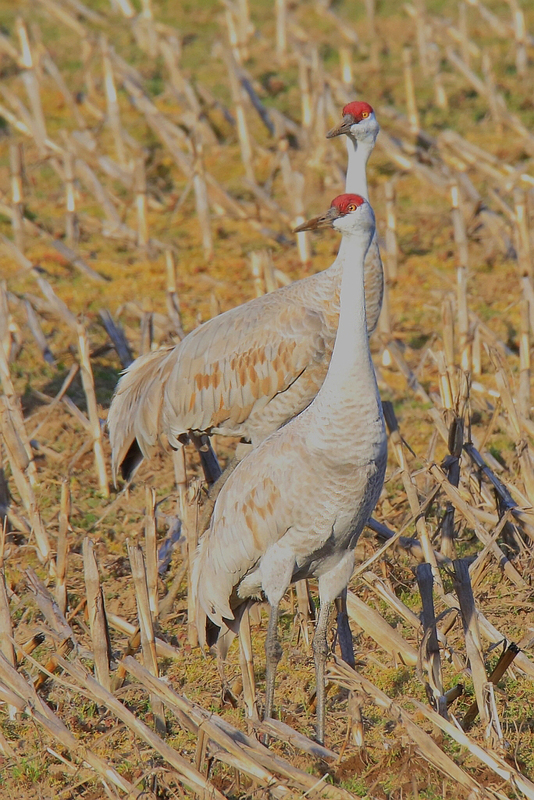 My wife and I spent about 4 days with the Sandhills at Bosque del Apache on the flyway in New Mexico a few years ago. What a treat....your photos brought back memories, Rocky.